At Colour Studio, we love a bold matte paint. And yet, in the United States, it is nearly impossible to find. 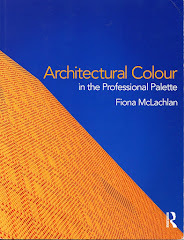 There is always a little bit of sheen in the finish, which is especially visible in deep saturated hues. 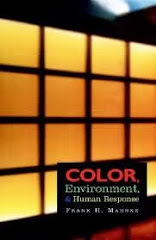 Shine on a wall surface bounces light back toward your eye, giving the surface a hard, impenetrable feel. Worse yet is when the deep hue takes on a synthetic or plastic like appearance. In contrast, a matte finish allows your eye to sink into the wall plane, giving colors a mysterious depth. 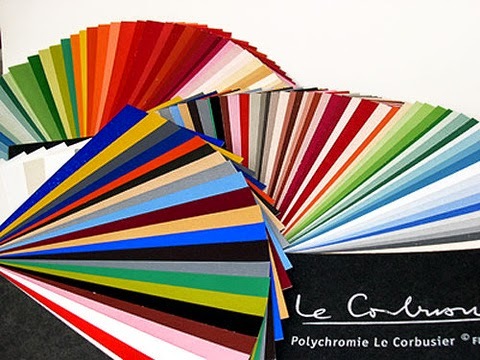 A few years ago, friends alerted us to a color book and fan deck from a company that sold matte finish paint palettes by Le Corbusier. Yes, Le Corbusier. Some fifty years after his death, Le Corbusier's achievements have firmly established him as one of the most influential figures, not only in modern architecture, but in the art world as a whole. 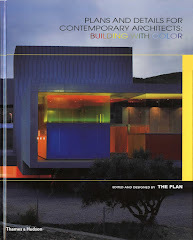 He wore many hats as a writer, painter, urban planner, designer and architect. 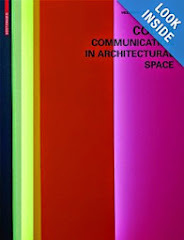 His work with color is less discussed, perhaps because we remember most of his modernism only through black and white photography. Many of his projects utilized white, natural wood or concrete against saturated bright colors to enhance form, volume and space. 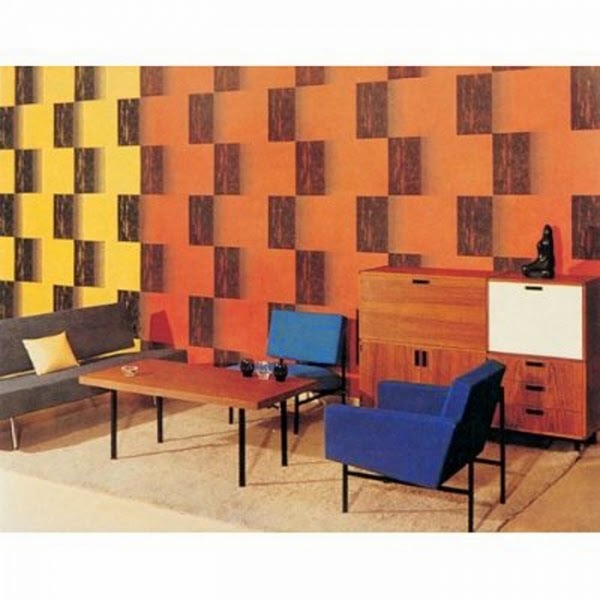 He was commissioned by the Swiss manufacturer Salubra in the 1930s to design two series of wallpapers. The first were released in 1932, where he invented and revealed his color keyboard. 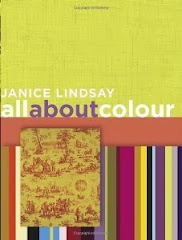 His arrangement suggested how a designer should use the colors in combination. 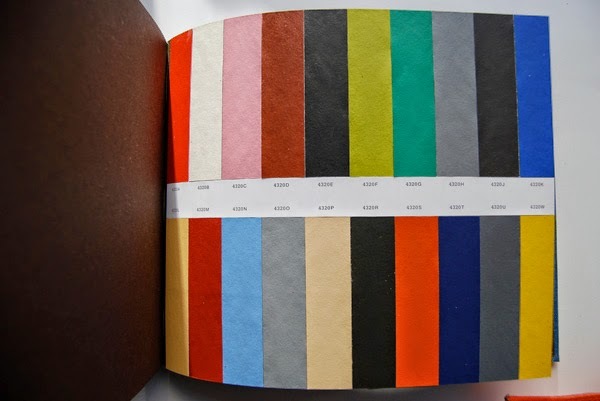 Only one company in the world has earned permission from the Le Corbusier Foundation to reproduce hues from the Salubra wallpapers. 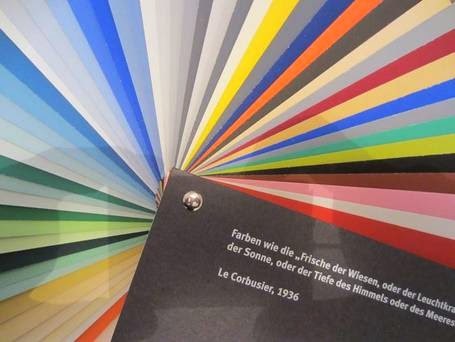 Situated in Switzerland, KT Color has 81 different pigments matched to Corbusier’s palette. 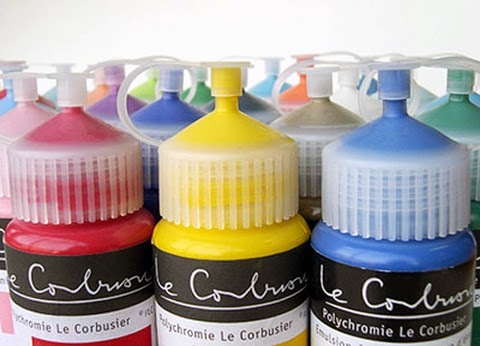 Each paint is made of all natural, non-toxic ingredients, matching the recipe and technique of Corbusier himself, who ground his own minerals and pigments. 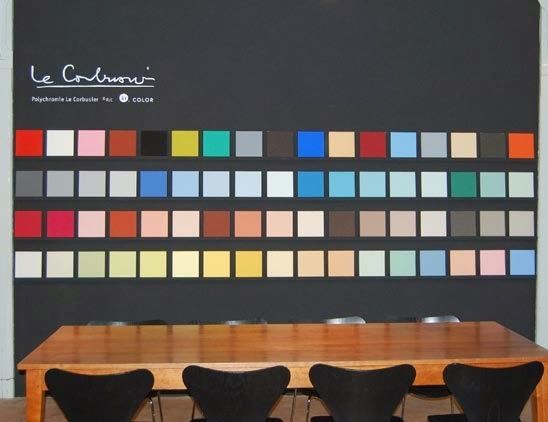 Instead of using synthetic tints, KT Color still creates the palette using natural mineral pigments offering a matte finish product for painting that even in deep colors looks like velvet. 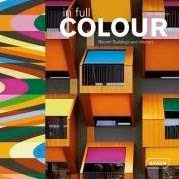 At between $2 and $5 per square foot, the colors aren’t the most inexpensive option but are arguably the best. 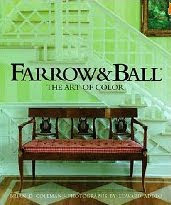 We thank the man for his color legacy and find the palette offered to be timeless. Unique color paints. Bright colors.